Bharatiya Janata Party President Nitin Gadkari has released a report card on achievements during his one year in office, claiming his tenure had seen a more aggressive and energetic organisation, which successfully cornered the government on issues of price rise and corruption. 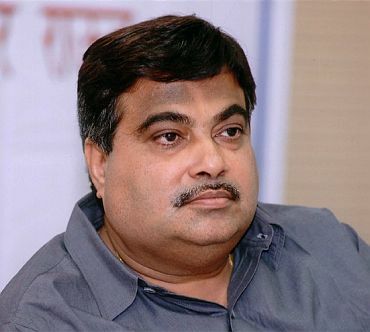 The BJP claimed that the document, 'Marching Ahead.... A year of journey', was aimed at encouraging party workers and focused on major initiatives taken by Gadkari in the last one year which had "rekindled a new hope" in the organisation. 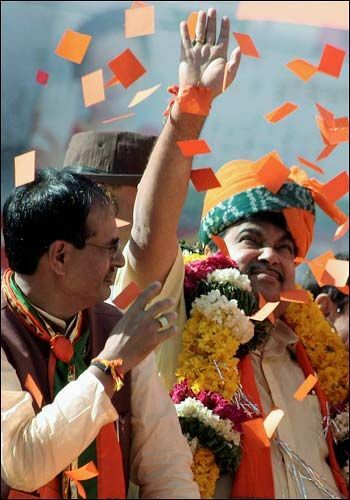 Gadkari took over as BJP President on December 19, 2009. "The document is prepared with a view to making a small beginning towards greater accountability within the organisation, a point often stressed by the party president," BJP spokesperson Ravi Shankar Prasad said. However, when asked if other office-bearers and state unit presidents would also come up with their report cards, Prasad said it was up to them. Enumerating Gadkari's achievements, Prasad said, "A new sense of energy and dynamism has come into the party, it has espoused the cause of the common man in an aggressive manner, has been successful in polls at the state and local body levels and there is a new hope among the party cadre." The document states that BJP took three important issues to the people -- price rise, corruption and misuse of CBI for political purposes. Prasad said as part of fight against price rise and corruption, a massive national rally was held in the capital in April. A successful Bharat Bandh and rallies against corruption were also organised, he said. BJP also cornered the government on issues of corruption in 2G Spectrum allocation, Commonwealth Games and Adarsh Housing Society. 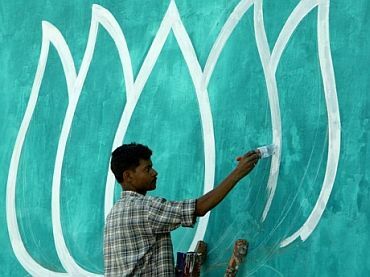 Other achievements include launching of new training programmes for chief ministers of BJP-ruled states, ministers, mayors and office-bearers, adoption of Antyodaya programme by the party and introduction of modern information and communication technology including video-conferencing with state units. Gadkari also took credit for forming several study teams like the one led by senior leader B S Koshiyari for studying problems in the North-East and another under Rajnath Singh to visit Jammu and Kashmir and submit a report on issues there. The BJP President had announced at the party's National Council and Executive meet in February 2010 at Indore that he would come out with a report card of his work after a year. 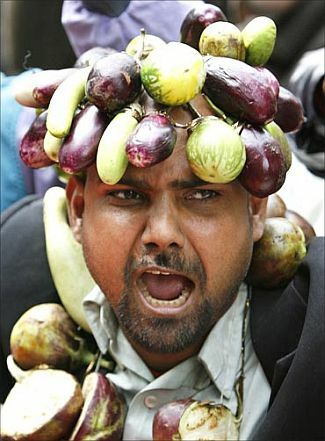 Since Gadkari took over, infighting in the party has come down. Besides Bihar Assembly polls, the BJP did well in the municipal and other local bodies elections in Karnataka, Rajasthan and Madhya Pradesh.